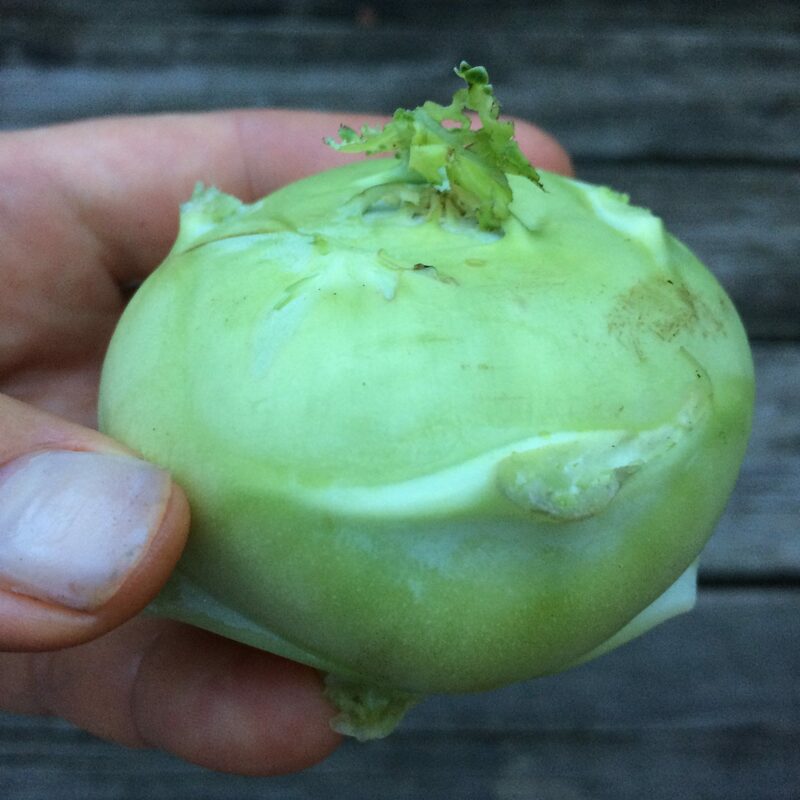 Weiler Nutrition Communications | Kohlrabi – How do you eat this unique veggie? 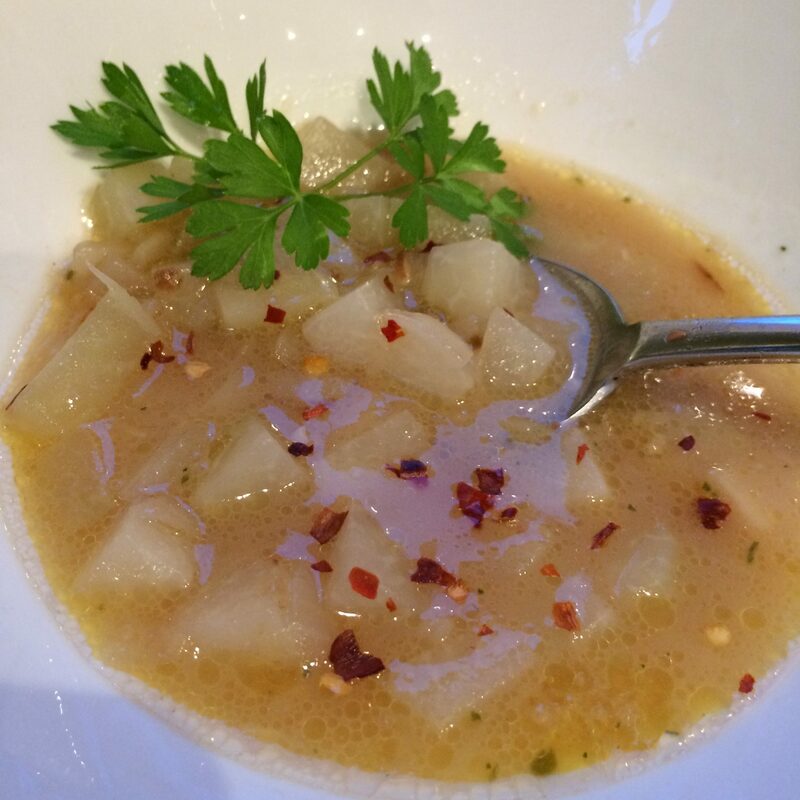 This entry was posted in Healthy Eating, Recipes and tagged #fibre #prebiotic, #halfyourplate, #healthycooking, #kohlrabi, #sugar #nutritionlabel, Healthy eating, recipes, soup, vegetables. Bookmark the permalink. 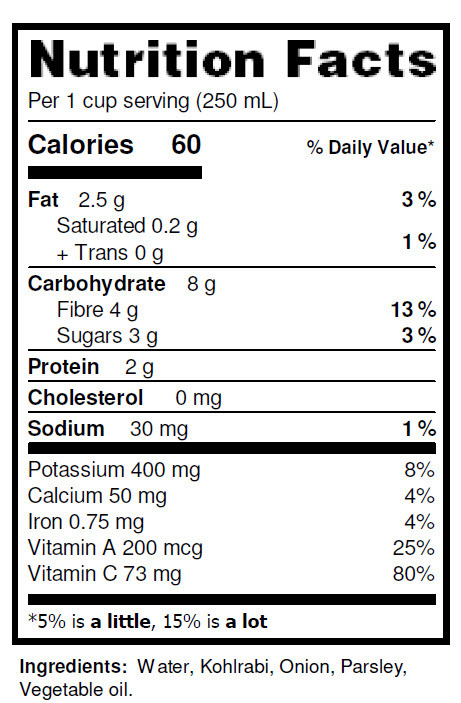 Next Post: Have you seen the NEW nutrition facts table on foods? Here is an example!